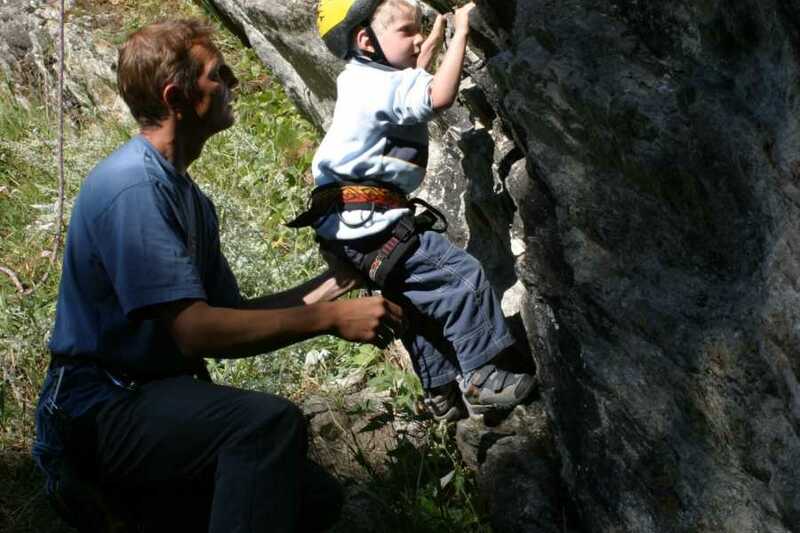 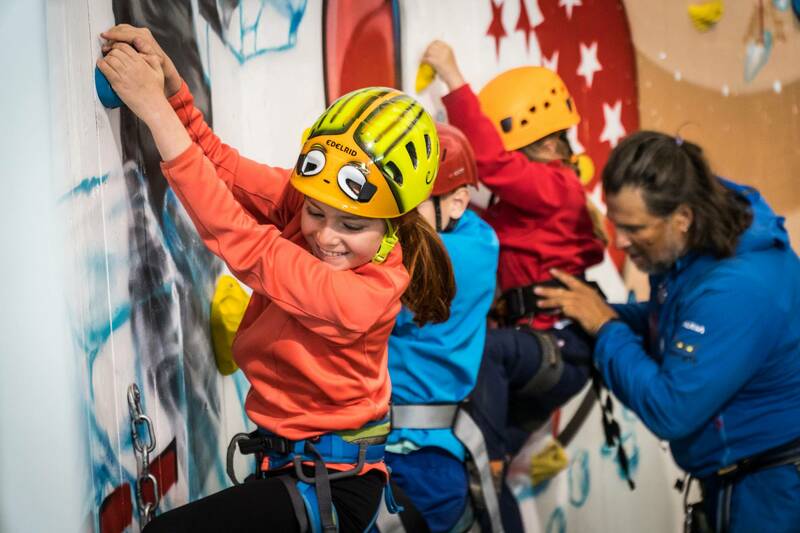 Introduction to Rock Climbing for children - Saas-Fee Guides - The mountain guides of the Saas-Fee valley. 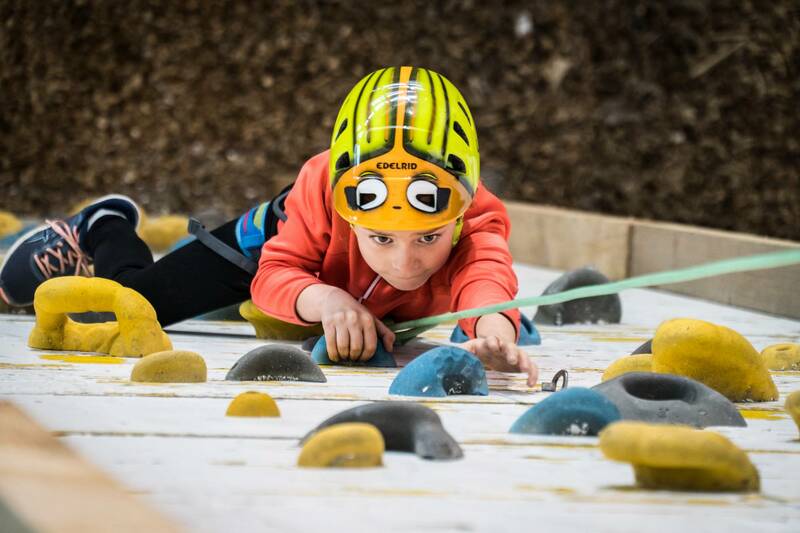 You are never too young to enter the world of climbing. 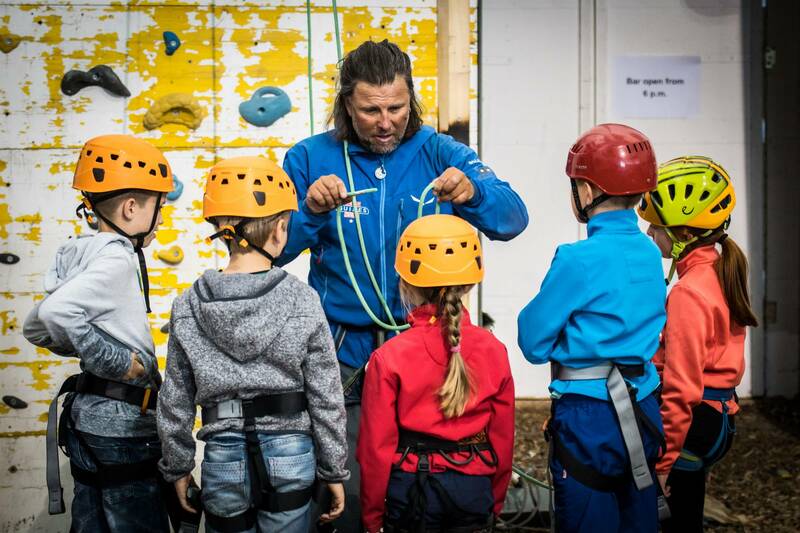 Give your children (7 to 15 years) the opportunity to discover the joy of this sport for themselves in a relaxed environment. 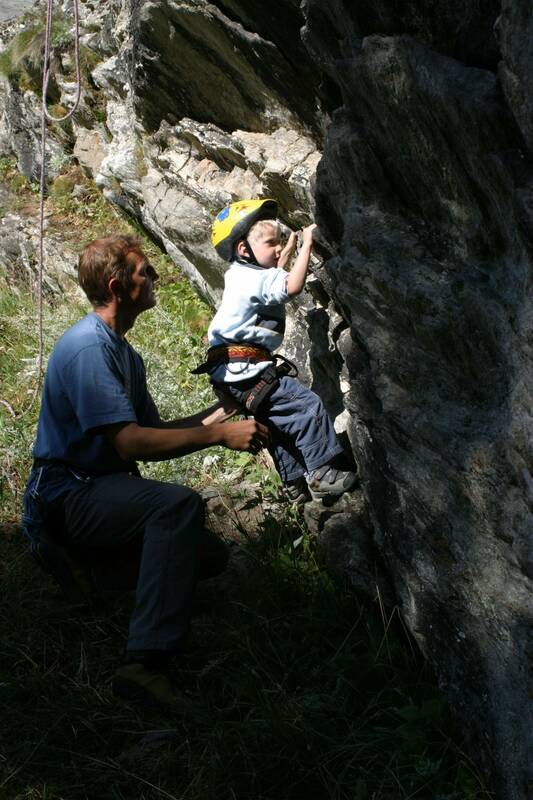 You will be surprised just how quickly and confidently your children will be moving around the rock face. 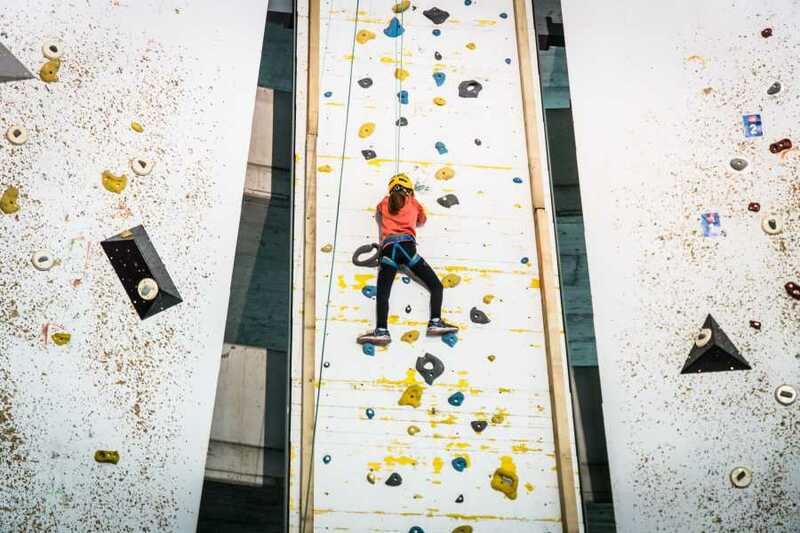 You are, of course, welcome to watch this short introduction to climbing.